A pension plan is a flexible and tax efficient way of providing an income at retirement and is an essential part of tax planning. A pension plan can be taken out by anyone whether you are an employer, employee, company director, business partner or working in the public sector. Different plans providing different retirement options can be taken out depending on your circumstances, i.e. personal pension plan, director’s plan, partnership plan, PRSA, AVC. Contributions can be offset against your marginal rate of tax therefore reducing the income tax you pay and growth on your contributions is tax-free. At retirement, part of your fund can be taken tax-free and the remaining fund can be used to provide an income/annuity for life however there are other retirement options available. These options include plans such as an Approved Minimum Retirement Fund (AMRF) or an Approved Retirement Fund (ARF). Where else would you be able to save for your future with the tax man paying up to 40 cents in every euro for you and no dirt tax on the interest? Have you worked elsewhere and left your pension fund with your previous employer? Were you a member of or have you paid into a paid up pension scheme? Have you paid into a pension plan but stopped payments for a while? If you’ve answered yes to any of the above it may be more beneficial to you to transfer your pension fund to a Buy Out Bond/Retirement Bond or a guaranteed fund for a capital guarantee and easier access at retirement. 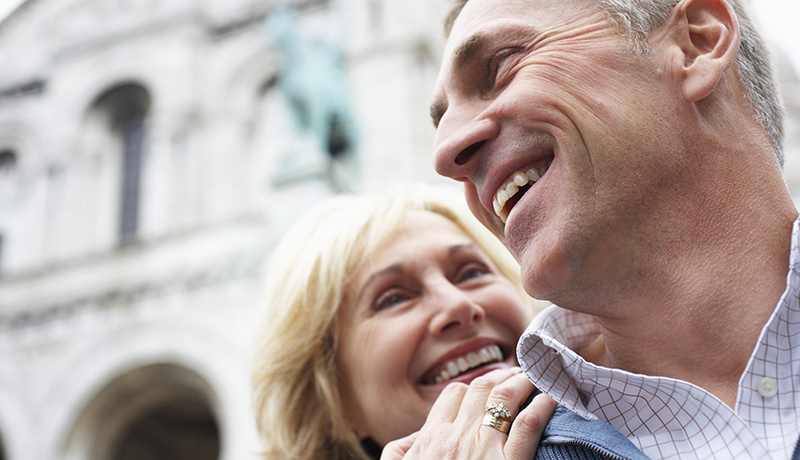 When you do retire you will want to know what options are available to you? Which option is best for you? Can you take more than 25% of your fund tax-free? Do you take your Pension/Annuity today or do you defer into an Approved Retirement Fund (ARF)? If you don’t qualify under pension legislation should you defer into an Approved Minimum Retirement Fund (AMRF)? Should you take an income from either of these? What is the tax treatment of these options? What will you have more of in retirement than you have today? TIME! So it is imperative that you plan wisely for your retirement. So ask yourself this, would you survive on an income of €230.30 per week (state pension) when you retire? For advice, talk to us, your Financial Broker, today.